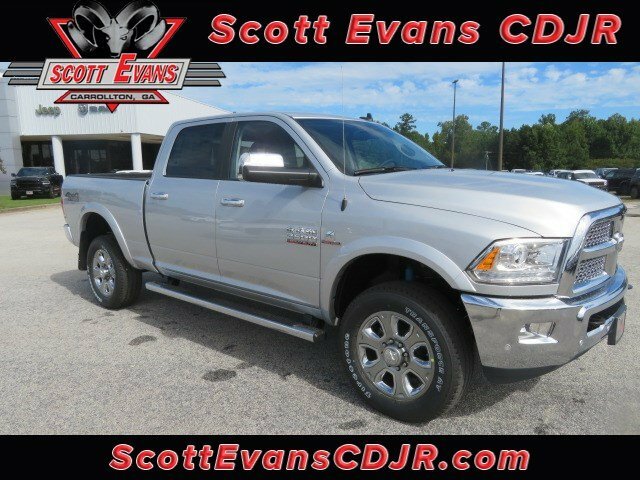 Why Buy Your Work Truck at Scott Evans Chrysler Dodge Jeep Ram? We will trade for anything and everything as long as we don’t have to feed it! Guaranteed trade-in purchase: We will buy your trade even if you don’t find a vehicle you like. We want your business and we will prove it! Only 4 Laramie models left in stock! Sales tax, Title and Tags not included in vehicle prices shown and must be paid by the purchaser. New vehicle pricing includes all offers and incentives, including finance cash for financing the vehicle purchase with Chrysler Capitol. Unless otherwise noted, dealer installed accessories not included in advertised prices. While great effort is made to ensure the accuracy of the information on this site, errors do occur so please verify information with a customer service rep. This is easily done by calling us at (770) 679-2193 or by visiting us at the dealership. To qualify for all applicable rebates and discounts consumer must finance through Chrysler Capital. POWER PACKAGE. Online sale prices exclude Georgia sales tax, title transfer fee, tag registration and Georgia lemon law fee. Unless otherwise noted, dealer installed accessories not included. Sale prices include finance cash for financing the vehicle purchase with Chrysler Capitol, subject to credit approval. Sales prices are not compatible with Nissan special finance rates. Manufacturer incentives are residency restricted and may not be available for all areas. Dealership not responsible for errors or omissions. Prices are subject to change without notice. Some features may require a subscription to activate. Please contact dealership to verify pricing and availability. 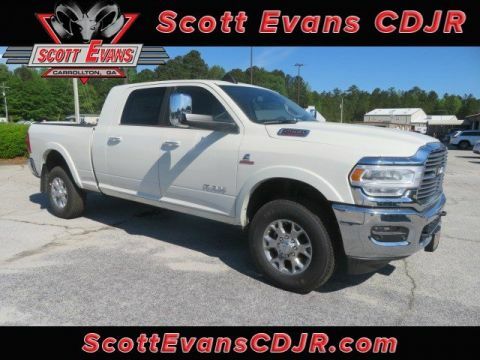 Scott Evans in Carrollton has the new or used car you have been searching for at a price you can afford. 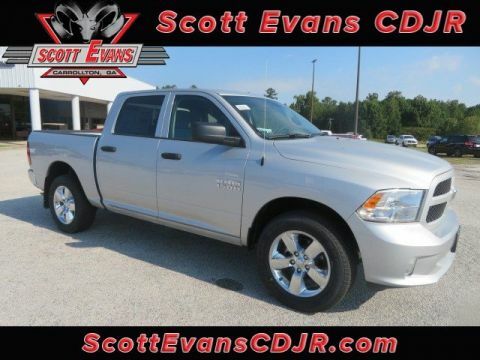 Come see why Scott Evans is the premier Chrysler, Jeep, Dodge & RAM dealer near Atlanta. What sets Scott Evans apart from the competition? Superb customer care, competitive prices, and the most diverse inventory of new cars, trucks, and SUVs! Not to mention, an experienced team of sales, service and financing experts. 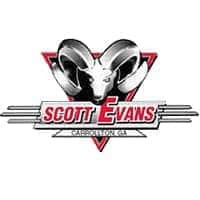 Come down to the Scott Evans Chrysler Dodge Jeep Ram dealership today and take a test drive in your dream vehicle. We are located a short drive from Atlanta, Douglasville, Newnan, Villa Rica and you can easily find us. 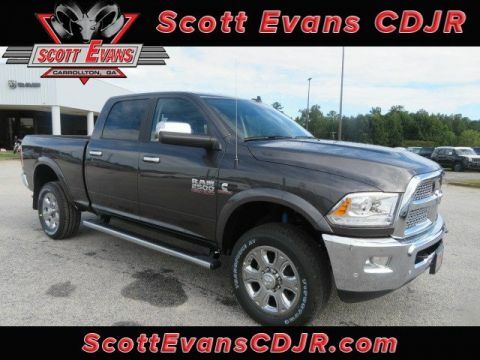 Scott Evans Chrysler Dodge Jeep Ram	33.613149, -85.0047918.